Showing results by author "Andreas Moritz"
Cancer Is Not a Disease! 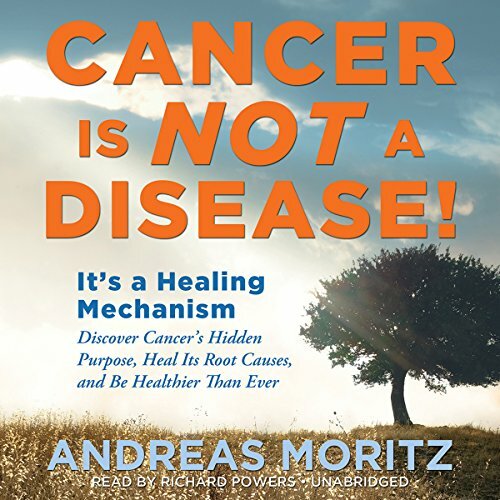 In Cancer Is Not a Disease!, best-selling author and internationally acclaimed health expert Andreas Moritz argues that cancer is the physical symptom of the body’s final attempt to eliminate specific life-destructive causes. He claims that removing such causes sets the precondition for complete healing of the body, mind, and emotions. This book confronts you with a radically new understanding of cancer - one that outdates the current cancer model.